Here are several tips for preventing major problems during the winter season in climates with high humidity. First, wipe off condensation build up wherever you see it, lift the blinds, move the curtains, let your rooms "breathe". Air flow is important to prevent mold growth. When the weather permits it, open windows, and doors. If possible, do this on opposite sides of the house to get good air circulation. Pay attention to wet spots, the basement, and ceilings on the upper level. Mold can grow on wet spots or any areas subject to dampness. After each shower, leave the fan running in the bathroom and open a window if possible. How can we prevent mold growth? Remember what causes mold and look out for it. Mold needs organic material and needs to be wet or damp with a lack of air flow to start growing. The airborne mold settles, and it then has a good environment to grow. Here are some examples which include the following. - Dripping water/pipe under the sink. - Wood in a coal cellar or crawl space where air flow is not sufficient. - Condensation on windows, dust that has built up, and curtains or blinds that prevent air flow. - A leak from the roof into the attic. Start using 'dust control'. Particles are smaller than dust and spores can "attach" to the dust particles and then travel with the dust. In summary: less dust means less mold. Address moisture issues: reduce the levels of humidity to limit mold growth. We need to create as much air flow as possible, especially in damp places. Lack of ventilation in the attic that has condensation problems will promote mold grow. Any area where the humidity is relatively high, mold may grow on the organic material or the drywall. Remember that bathroom fans are your friend! Leave them on at least 20 minutes after a shower. 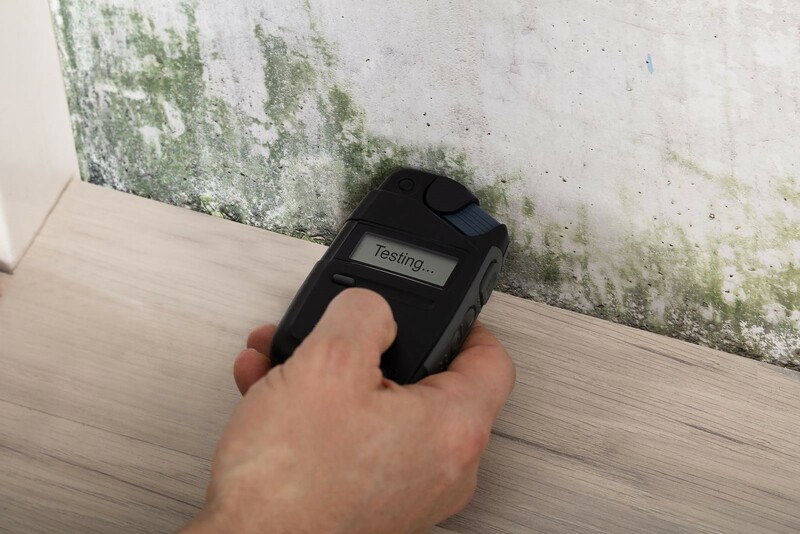 Here are some common places for mold growth in your home that most people don't inspect on a regular basis: windows, cellars, attics, under the sink, the corners of the basement and finally, crawl spaces. As you may have heard, bleach can indeed kill mold. Be aware that its effectiveness does depend on the surface the mold is on. Mold can grow and be visible on both porous and non-porous materials. When dealing with mold on non-porous materials such as shower tiles, tubs, vinyl window trims, counter tops, etc. you can use bleach to kill the mold. There are however better and greener products that you can use in place of bleach. On the other hand, using bleach to remove mold from porous materials like drywall and wood is said to aid in growth rather than in killing and removing it! Why is this? Because when bleach is used on porous materials like drywall and wood, the iodine structure of bleach prevents chlorine from soaking into the materials to kill the roots of mold which only makes matters worse. The water element of bleach penetrates through the surfaces and feed the roots causing the mold to grow. 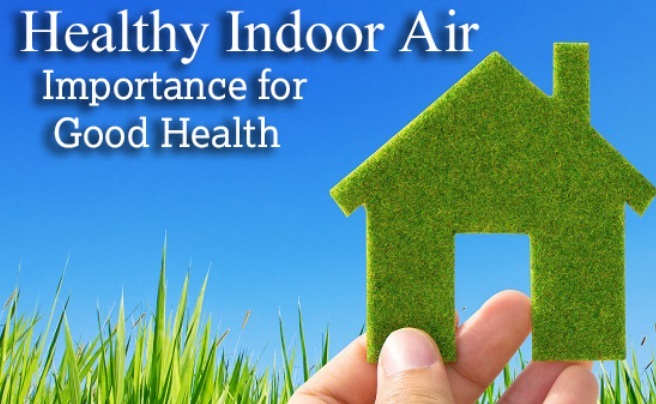 You should be also thinking about the air quality you are breathing which can affect your health significantly. Mold that is visible can change the air quality which can be a very serious health risk to everyone, especially children and seniors. 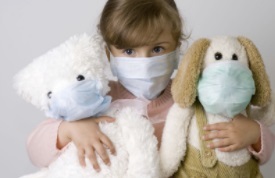 If you have cause for concern, contact a qualified Mold Tester to perform a comprehensive indoor air quality test. These qualified individuals will take samples from around your home or business. Make sure you choose a certified inspector that has experience in taking these samples. Experience and knowledge of where the control samples should be taken from is crucial. The labs need the right benchmark to compare the samples. 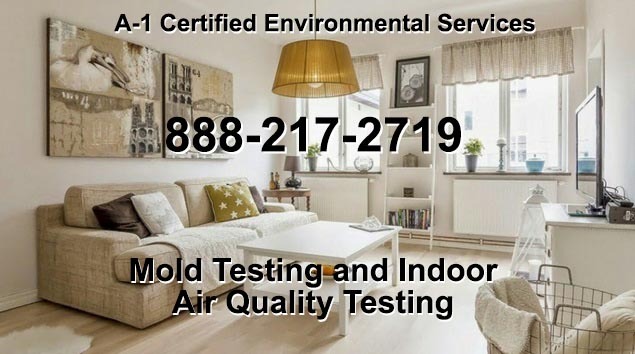 If the tests show that you have an unsafe level in the air, you should hire a company who is certified to undertake mold remediation. They will also help you when it comes to preventing it from returning, giving advice and suggestions as they do their work. A third-party consultant should provide a clear and detailed scope of work after the remediation has been completed. The third party will be invited after the mold removal company has completed the mold remediation, to perform a final clearance test. 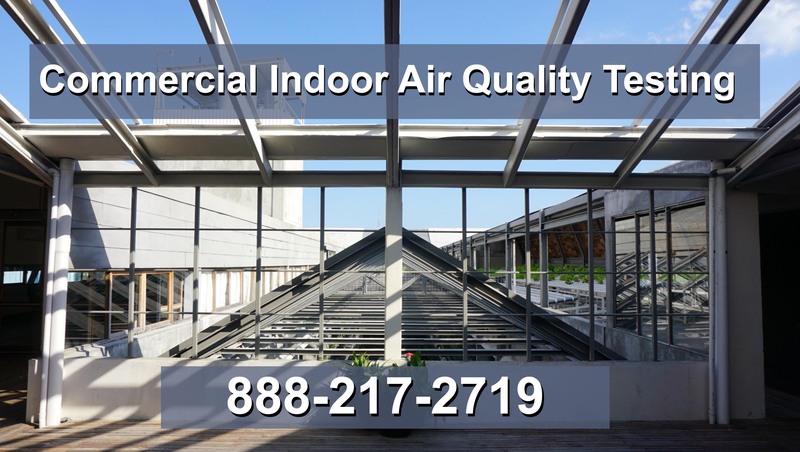 In addition to Mold Testing in SF, we also perform Indoor Air Quality Testing in the entire surrounding San Francisco region including: the Bay Area, Oakland, Fremont, Hayward, Sunnyvale, Concord, Santa Clara, Berkeley and Daly City.